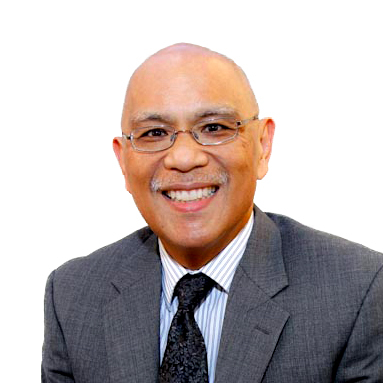 Benjamin Tolentino has been an attorney with Mullen & Filippi since 2003. He represents employers, third party administrators, insurance carriers and public entities with respect to workers compensation matters. He started practicing workers' compensation law in 1990 as an applicant attorney. In 2000 he moved to the defense side as in house counsel for a major workers' compensation carrier. Prior to practicing workers' compensation law Ben practiced personal injury, family and criminal law. Ben received his Juris Doctor degree from Santa Clara University School of Law in 1982. In 1979 he graduated from California State University, San Jose with a Bachelor of Arts Degree in Political Science. In my career I have learned that while successful people can sometimes be smart and talented, they almost always have character and discipline. One of my favorite places to go is the municipal golf course in Pacific Grove, California, not necessarily for the golf, but rather for the view along the ocean.